The month of March means many things to many different people-March Madness, Spring Break, St. Patrick’s Day, the first day of spring-the list goes on. 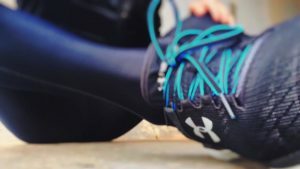 For those of us at Indy Podiatry, March means that it’s time for the 8th Annual Carmel Marathon and Fitness Expo and the 49th Annual Sam Costa Half and Quarter Marathons. 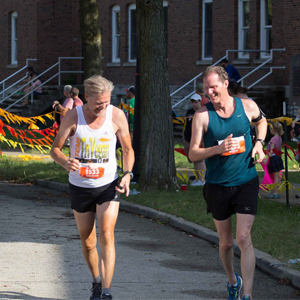 The Sam Costa Marathon is put on by Indy Runners and Walkers. 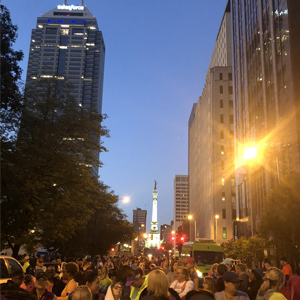 All net proceeds from the race benefit the Indianapolis running community through high school scholarships, promotion of walking and running as a lifestyle activity and competitive sport, training programs, community runs and more. Indy Podiatry is proud to sponsor the 49th Annual Half and Quarter Marathons, which takes place on March 24th in Carmel. 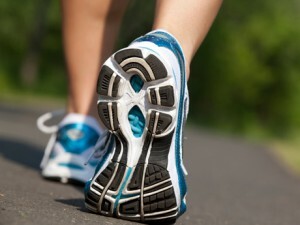 The Carmel Marathon Fitness Expo kicks off race weekend on Friday, March 30th at 11:00 AM. 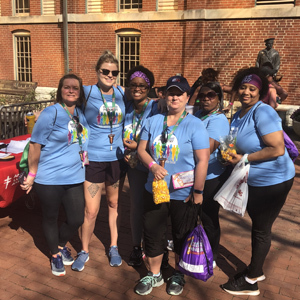 Indy Podiatry will have a booth with information on our foot and ankle services, as well as free prizes, so make sure to stop by to say hello and enter to win. The Fitness Expo offers something for runners and non-runners alike. It features exhibitors with unique items and opportunities in sports, fitness and nutrition. For more information on the Fitness Expo, please click here. Everyone at Indy Podiatry will be cheering on Dr. Higgins as she runs in the Carmel Half Marathon on March 31st and we also want to wish a safe and successful race day to every participant running on race day.